The eSports industry is massive, and it is growing exponentially each year. As we further into technology and gaming experiences, there comes room for more games to take that next step into the competitive field. You may recall seeing Call of Duty getting its own World League as an example. However, we are seeing the interactive entertainment software company Electronic Arts make its mark in the eSports world as well. EA is launching what they call the Competitive Gaming Divison (CGD), which will be lead by the new Executive Vice President and Chief Competition Officer of EA, Peter Moore. While we have seen online/other tournaments in the past for games developed by EA, nothing will compare quite the same to this. The eSports division will be seen globally, and will be on par with all other eSports organizations. EA games like Madden, FIFA, and Battlefield will be among the most competitive in the CGD. What separates this division from other event holders, is the fact that it will be broken down into three core mechanics. EA CEO, Andrew Wilson states that these mechanics will fully be represented and harnessed to increase the potential of competitive games from EA. 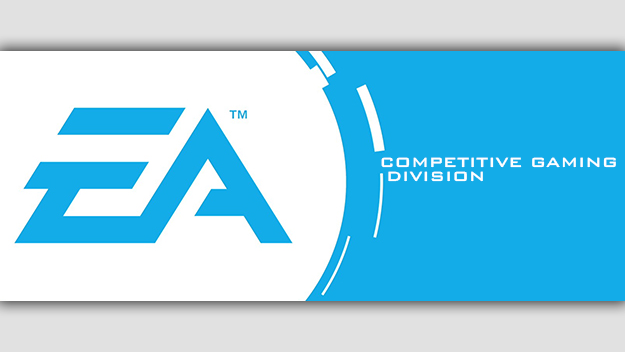 Competition – To create highly-engaging competitive experiences with our games, officially supported by Electronic Arts. Community – To celebrate, connect and grow our community of players across all levels of expertise. Entertainment – To develop live events and broadcasting that bring the spectacle of competition to millions of people around the world. Much like any competitive organization should be, the CGD is primarily focused on providing the best competitive experience for all the players, commentators, and spectators of the game. The integration of all three in a way that yields the best possible outcome of experience is the end goal. In addition, EA is also expanding their games throughout more regional events in the world. The competitive eSports side of EA has never been bigger. To some, this might not be much news at all as they have tossed most of their EA content to the side. However, for those who are interested, what do you make of this? Will you be a viewer of upcoming eSports competitions for Madden, FIFA, Battlefield, and/or other EA titles? Leave a comment below and let me know what you think! Silent Night, TheItalianLad and God like this.